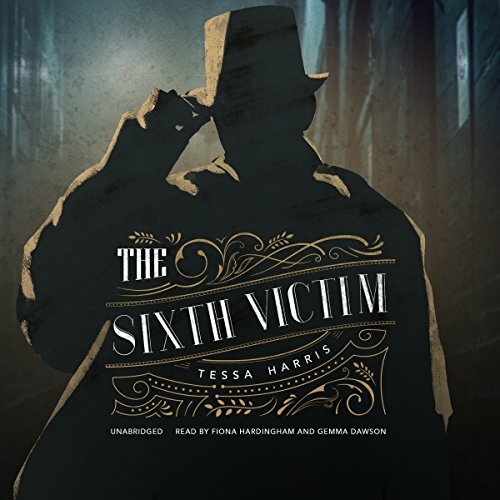 Zeige Ergebnisse von "Tessa Harris"
The foggy streets of London's Whitechapel district have become a nocturnal hunting ground for Jack the Ripper, and no woman is safe. Flower girl Constance Piper is not immune to dread, but she is more preoccupied with her own strange experiences of late. Clairvoyants seem to be everywhere these days. In desperation, even Scotland Yard has turned to them to help apprehend the Ripper. 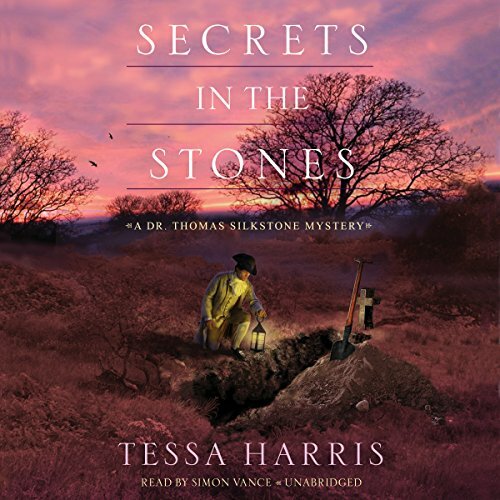 Within the mysteries of the body, especially those who have been murdered, 18th-century anatomist Dr. Thomas Silkstone specializes in uncovering the telltale clues that lead toward justice. Newly released from the notorious asylum known as Bedlam, Lady Lydia Farrell finds herself in an equally terrifying position - as a murder suspect - when she stumbles upon the mutilated body of Sir Montagu Malthus in his study at Boughton Hall.